Sunny Securities Company (SSC) has started a branch at Narayanghat, Chitwan. 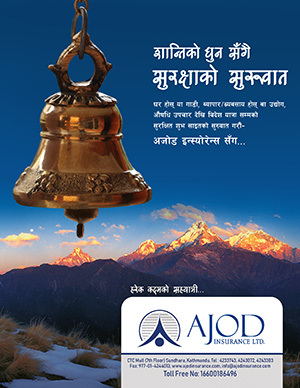 Sita Ram Thapaliya, CEO of Nepal Stock Exchange inaugurated the branch amid a program. On the occasion, Thapaliya interacted with general share investors.